Afro Shot | Just Mi! 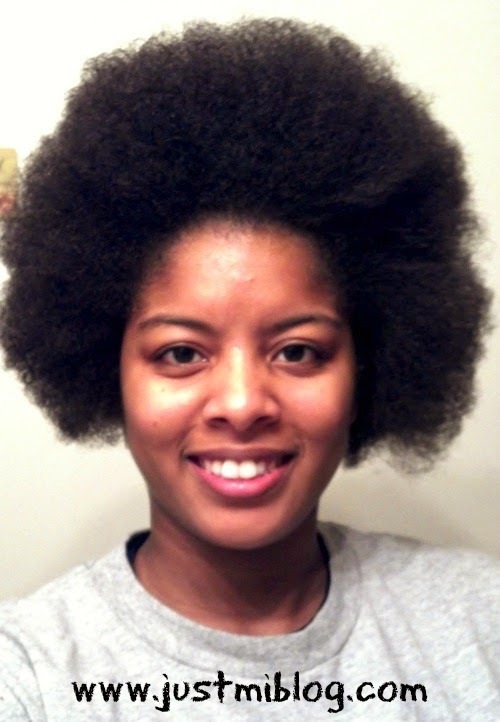 I know I did a length check post recently, but the second pic I used wasn't a full afro shot! So today I combed my hair out and noted that my afro has grown significantly (and yes one side is longer than the other)!! Just thought I'd share!! Some Times...I Just Miss My Hair! So You Want To Eat Healthy?? Woke Up This Morning Looking Like Kunta Kinte! My Hairdo for the New Year!